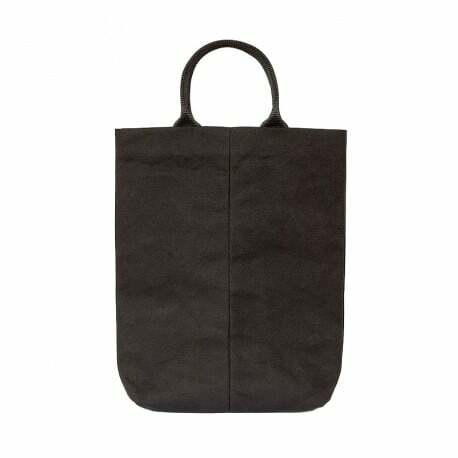 Designcollectors is proud to introduce the unique bags of Maharam, designed by Konstantin Grcic, Jasper Morrison and Klaartje Martens. Depending on the designer, the bag is bulky, sleek, simple or bold. Among the selection includes a bright orange rip stop nylon tote, a controlled shoulder strap duffle both clean and proper, and a market bag lightweight and versatile. Enjoy the mix and find what matches your life.